PAAL kit homes is a leading manufacturer of prefabricated steel framed prefab homes in Australia, specifically designed for the owner manager or owner builder. 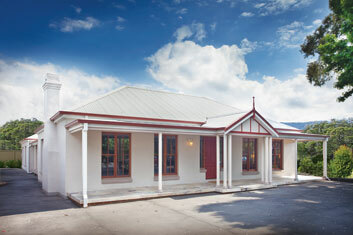 PAAL kit homes has been supplying and manufacturing steel-framed kit homes more than 40 years. The company was founded right here in Australia and is family-owned. This means the prefab homes are designed for the Australian landscape and environment, and to suit any family needs. PAAL modular homes are designed with ease of construction, style and maximum affordability in mind. Why choose a steel frame home over a timber frame home? High-tensile galvanized steel frame in Paal modular homes, is made of the highest quality components without any defects such as wood warping (deviation from flatness as a result of stresses and shrinkage from the uneven drying of lumber) or knots etc as found in timber. A home with steel frame will maintain its structural integrity indefinitely without any connected with timber issues such as termite infestation or rot. Paal steel frames stronger and lighter than timber frames, and are pre-punched with service and locating holes for plumbing and electrical with no onsite drilling or cutting. And, Paal roof and wall frames are independently tested for superior quality and strength by the CSIRO. 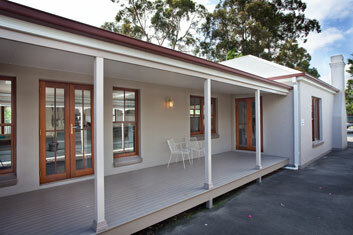 Paal Kit Homes uses only 100% Australian Colorbond Roofing, and Bluescope Steel. Steel Framed Homes Construction Process. Step by step construction of a steel frame PAAL Kit Home. How to build a kit home.